So ,so glad. I don't know if someone noticed that the box in the end, opens with a " Fairy's magic wand"!!! 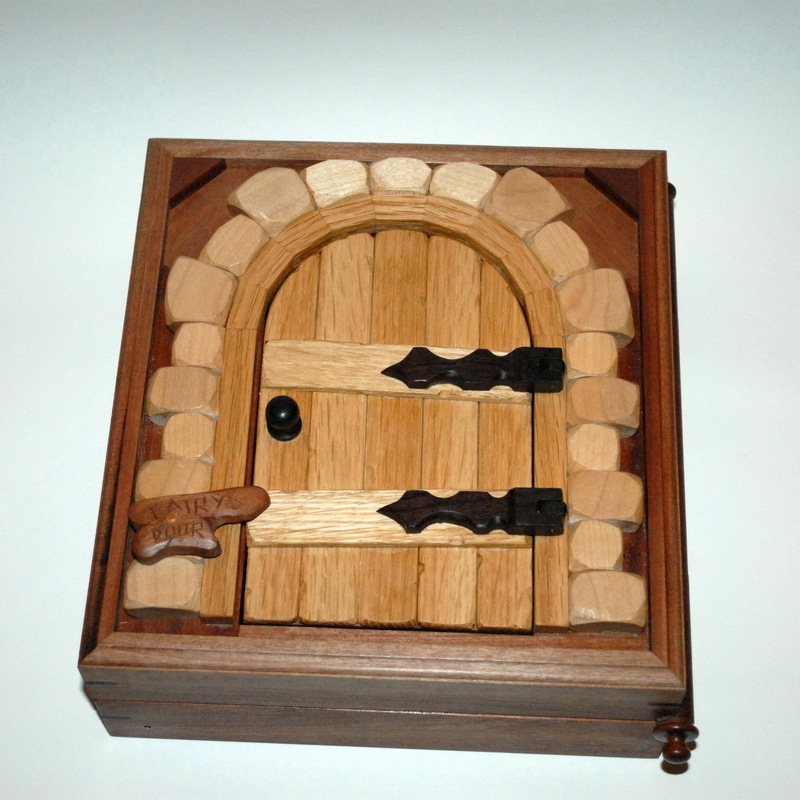 See more pics of the "fairy's door puzzlebox" puzzle.or Back to puzzle index.